In this Dec. 6, 2013, file photo provided by Disney Parks, a band performs "Santa Claus is Coming To Town" while taping the Disney Parks Christmas Day Parade TV special at the Magic Kingdom park at Walt Disney World Resort in Lake Buena Vista, Florida. Walt Disney World is raising its prices again -- in some cases. Historically-busy periods like Christmas, summer and spring break will be more expensive going forward. The date-based pricing was announced back in October, in an effort to spread out crowds throughout the year. This week, Disney World increased the prices for tickets during the busiest times of the year. 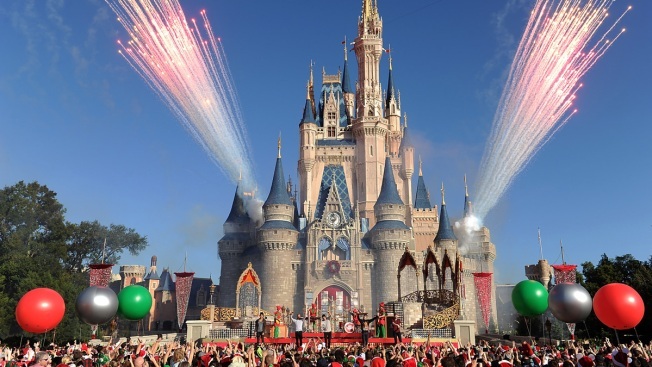 The least expensive one-day base ticket to Disney World remains the same at $109. A 4-day base theme park ticket starting on July 4 will now cost $9 more per day compared to previous pricing. A 1-day base theme park ticket from Christmas Day to New Year's Eve, will now cost $159, compared to $129 the previous year. "Our flexible date-based ticket pricing reflects the demand we see for our parks and provides guests multiple options to meet their vacation needs. 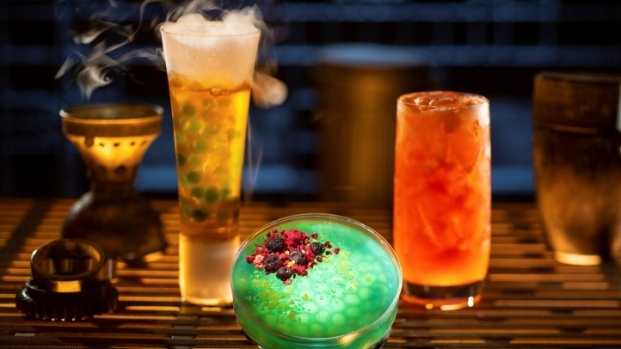 As we invest in our parks and expand our offerings, we will continue to look for ways to manage high demand and spread attendance while preserving and enhancing the guest experience," a Disney spokeswoman said in a statement. Guests can search Disney World's pricing calendar to see what the lowest possible price would be. For Florida residents, the 3-Day Discover Disney program offers admission to one theme park per day for $59 per day plus tax for a limited time. Residents can also add a 4th day for $20 more plus tax. 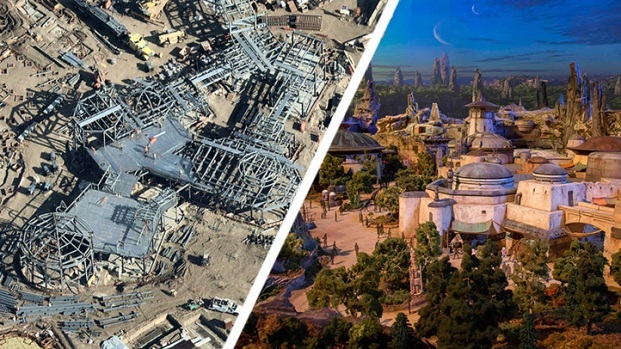 The price hikes come as Disney is set to open Star Wars: Galaxy Edge at Hollywood Studios in California and Orlando. Disneyland's prices increased in January.